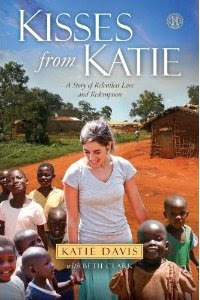 Katie - I just began to read your blog thanks to a friend. It's truly an inspiration to witness what you're doing. I'm praying for you - everyday from now on. God Bless! Amazing. "The Lord bless you and keep you"
I've been having our sponsored child in Mubende teach us a few phrases in Luganda :) What is the best way to learn that language? How long did it take you to get comfortable with it? Hi Katie, A friend told me about you. I enjoy reading your web more than anything else now. You are Awesome, I think God's love shines on your face every day even though I haven't met you.